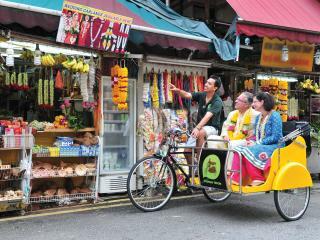 Explore the history and culture of Singapore's Chinatown on this evening tour. Learn about Traditional Chinese Medicine before you enjoy dinner at a local Chinese restaurant, embark on a trishaw journey through the narrow alleyways, test your bargaining skills at the Night market before you finish the night on the Singapore River surrounded by the magnificent old and new city sights. 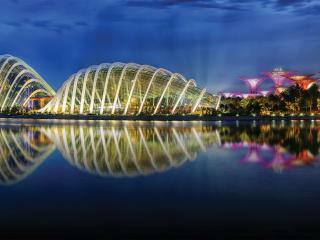 This is a night out in Singapore that you will fondly remember well after you have returned home from your holiday. The SuperTree Grove light and sound show is truly spectacular. Couple this with a birds eye view of Singapore from Marina Bay Sand's SkyPark and entry to either the Flower dome or Cloud forest, this 4 hour Nightout Marina Bay Tour will delight visitors from young to old. 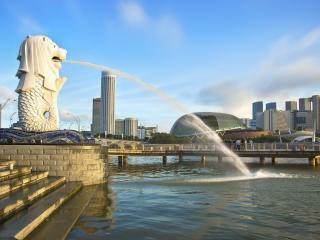 This Explore Singapore 3.5 hour City Tour is an excellent introductory tour for those holidaying in Singapore. Discover the cultural and civic districts of Singapore before exploring Merlion Park, Thain Hock Keng Temple and the National Orchid Centre. Before this short tour ends, explore the smells and sights of Little India and enjoy a Teh Tarik - Pulled Tea demonstration. 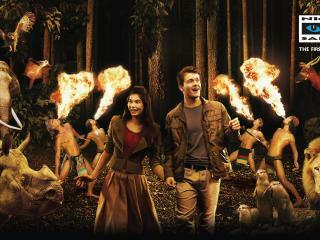 A visit to Singapore's Night Safari will excite visitors from young to old. As a world first experience, the Night Safari allows you to comfortably and safely travel through 40 hectares of animal exhibits on board a zoo tram whilst watching the drama and mystery of the tropical jungle come to life after dark. 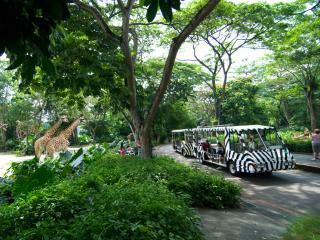 The award-winning Singapore Zoo attracts approximately 1.9 million visitors annual. This popular attraction is renowned for its conservation initiatives, veterinary research and healthcare and breeding programs. Showcasing more than 300 species, of which 34% are endangered, it is a great day out for all!